Photo by Phil Brahm A smorgasbord of international foods offered by ISF on Sibley Day. 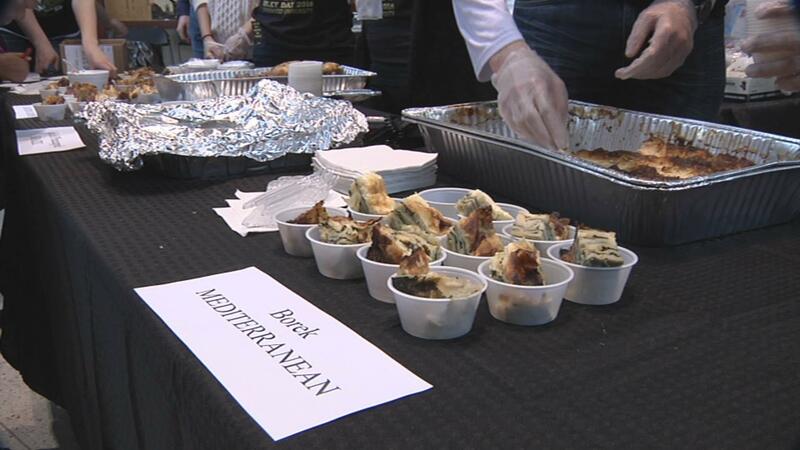 A smorgasbord of international foods offered by ISF on Sibley Day. Feb. 17, 2016; 8:30 p.m.
Lindenwood’s International Student Fellowship (ISF) invited students to “eat their way around the world” for Sibley Day. 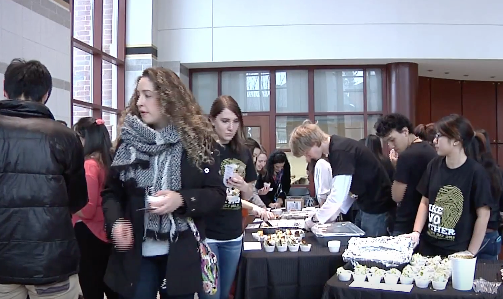 With foods from Eastern Europe, Brazil, West Africa, the Mediterranean and Vietnam, ISF celebrated Sibley Day by providing students with the opportunity to taste culture through food. Alissa Murray, the LSGA representative for ISF, helped organize the event. It took Murray and the ISF volunteers months to organize the event. According to her, the planning paid off. There were not only American volunteers at the event, but also international students who donated their time to help ISF. Tżng Lż, a sophomore at Lindenwood, served food. Lż’s motivation to volunteer was a mirror of what ISF had previously done for her. 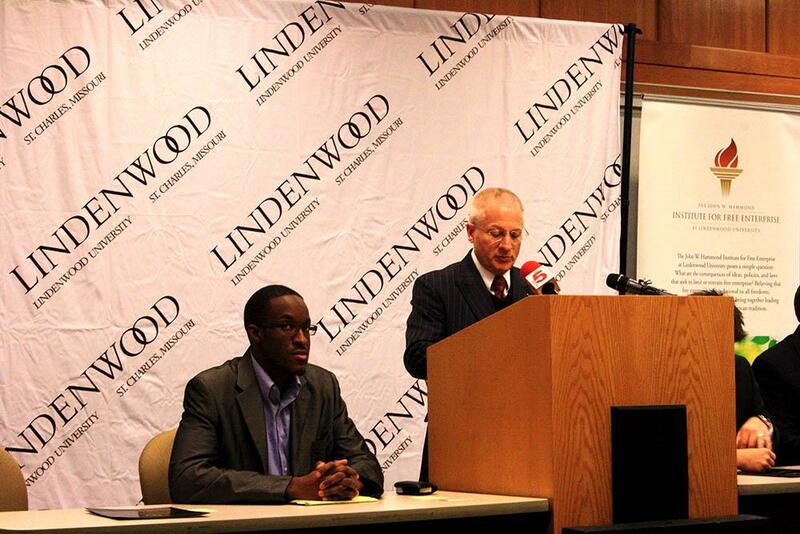 “They help us a lot while we, international students, are here at Lindenwood, so I saw it as an opportunity to give back,” Lż said. ISF has helped international students on campus get settled to the American life style, sources say. ISF meets every Wednesday at 7 p.m. at Evans Commons. All students are welcome.